Originally released in 2007, the 1961 Cameroon is an extremely limited edition cigar released once per year. Each cigar is aged a minimum of 3 years after rolling to achieve its extremely well balanced profile. 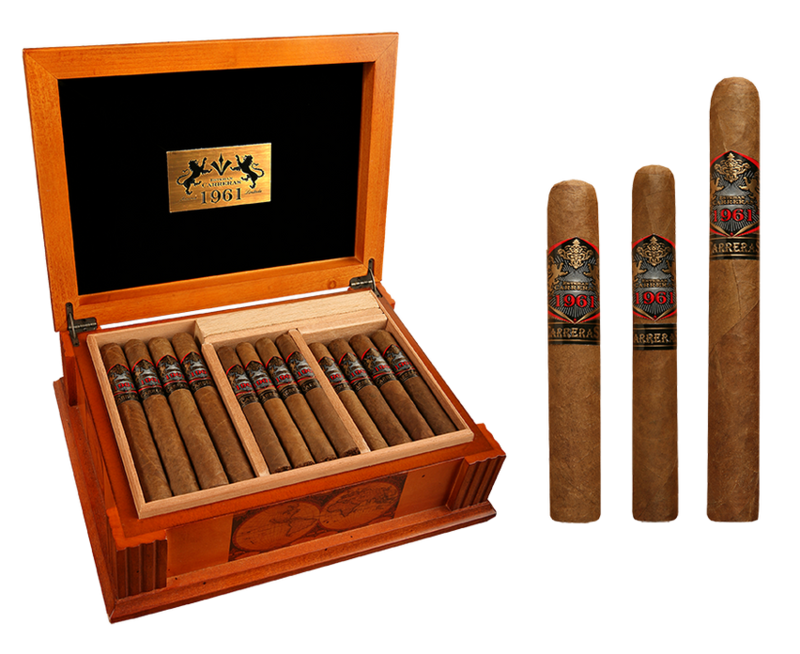 Cigars comes in a beautifully stained retail display humidor which accommodates all three vitolas. Manufactured at La Aurora in Santiago, Dominican Republic.